Suburban Land Agency | News | Have you been waiting for the right block in Throsby? 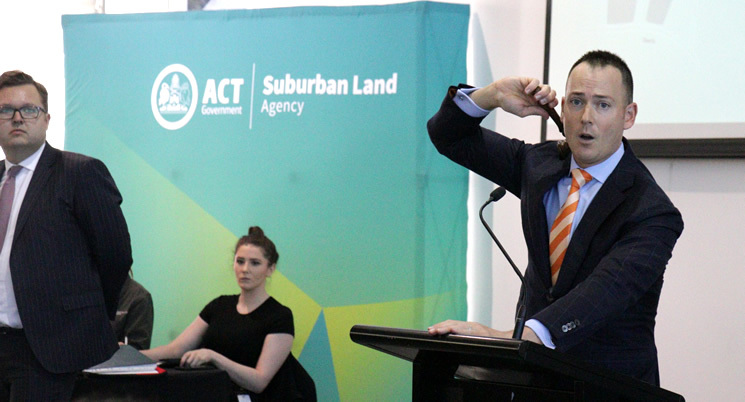 Suburban Land Agency - Have you been waiting for the right block in Throsby? 34 new blocks have just been released in Throsby. With block sizes ranging from 404m2 to 727m2 you can choose your size and terrain to build the home you’ve always wanted. 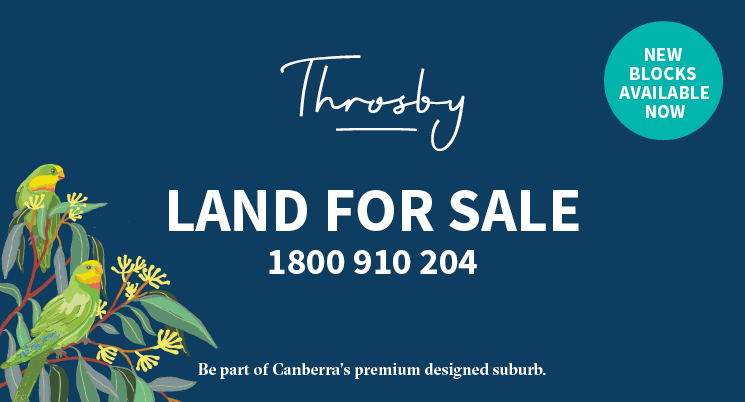 Throsby is also close to everything you need. Located just 11km from the city centre and 13kms to the airport. Beat the Friday rush and be on the road to Sydney or the coast with ease. It’s a convenient commute for city workers, socialisers and weekend adventurers alike.